It is a proven fact that WordPress is the preferred CMS (Content Management System), all around the world. Tens of millions of users use WordPress for personal reasons or for conducting their business. The platform’s potential longevity is unquestionable. Despite being so popular, WordPress continues to have weaknesses like concealed passages, disavowal of service, malevolent redirects, etc. Protection against hackers remains a major issue. This subject of security has been thoroughly discussed by professionals engaged in professional WordPress development past 1-2 years. Here are some easy and practical ways to secure your WordPress website in 2017. The easiest way to advance WordPress website safety is by the usage a shrewd username and compound password. The username should be something unique to the user, something that can be identified only by the user. Using phrases as passwords are advisable. For example, instead of using the name of a pet, let’s say, ‘Rudolph’, it will be better to use a phrase built around that name, something like, ‘RudolphLikesToEatEggos’ or something like that. No matter how strong the initial password is, it is better to use the two-part authentication. This procedure involves an additional authentication step after entering the initial password. This step involves the sending of an automated message to the user’s smartphone. This message contains a One Time Password (OTP) which then can be used to get admission. Even if a user is looking to hire dedicated PHP programmer India to maintain the website, it is advisable to follow this step. An easy and rational step to protect a WordPress website is to at all times, use the latest versions. If the WordPress core or the plugins are requesting for an update, it is doing so for good reason. Currently, virtually all updates contain decent security improvements. The same logic can be applied to the support system of any WordPress website – PHP. To guarantee the protection of any personal website or business WordPress website, it is important to always use the most recent version of PHP. If anyone is looking to hire dedicated PHP developer India, any top-quality professional will advise the same thing – use the latest version of PHP. For instance, over 50% of the WordPress users around the world still continue to use PHP versions lesser than 5.6. Anything below 5.6 has ZERO security support. Shocking. 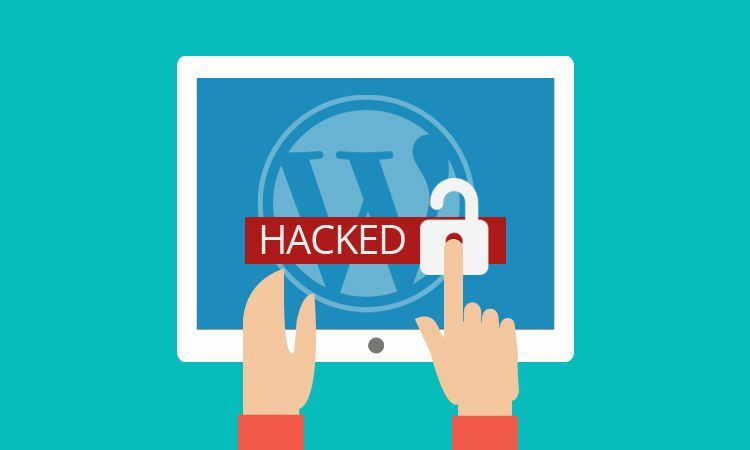 It is important to protect WordPress website from notorious hackers. Following these steps will enable a website to be sure of the fact that the hackers can’t cause any harm. Alakmalak was founded in 2006, and since then it has faced and conquered new challenges in the field of web development, website design, e-commerce development, Custom Development, SEO Marketing and other services, opening new and more innovative paths. They aim to exceed the expectations of their clients, creating higher standards of web development. What Constitutes As An Awesome Magento Store?